Captivated by Disney books and films, girls across the world often dream about finding their prince, having him propose and live happily ever after. 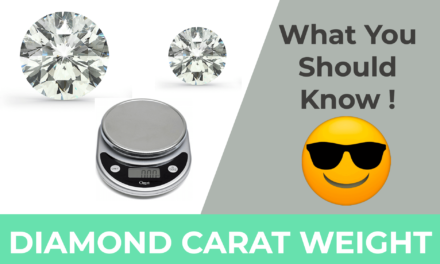 So, most women know the enormous significance that an engagement or wedding ring represents. 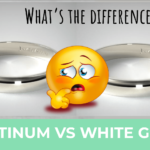 As idiotic as it seems, some men assume that an engagement ring and wedding ring are one and the same. They have no idea of the difference between an engagement ring and wedding ring. 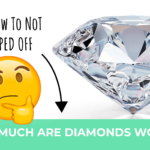 Honestly speaking, once I didn’t know the difference until a jeweler hired me to work for him. So, I’m the last one to try and shame anyone for his ignorance on the subject. 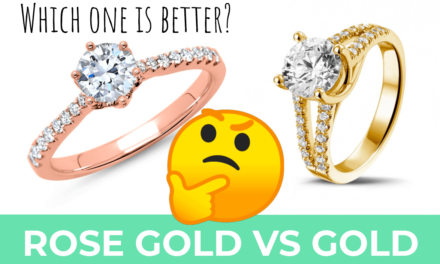 The title of this section, “Engagement Rings vs. Wedding Rings,” is not to suggest there is a debate about which is better. Each one represents a different milestone and this explains the difference in terms of origin, impact and appearance. This article explains everything you need to know. When is it Appropriate to Shop for an Engagement Ring? 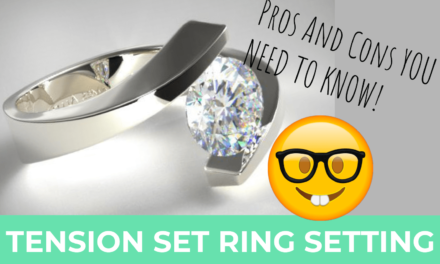 The only reason you’re reading this article is to learn what you can about engagement rings. You’ve apparently met the person you want to spend your life with and are planning a proposal. 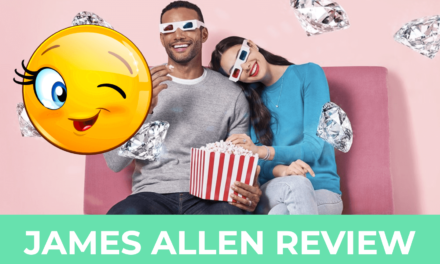 The trend now is for couples to shop together for the engagement ring. This is a personal preference and of course the practical way to go, no doubt. But, if you’re the romantic type, you want your proposal to be a surprise. This means it’s up to you to go ring shopping and imagine what her personal preference would be among all the ring styles available. When Should We Buy our Rings? When the couple is getting married each gives the other a wedding ring after they’ve recited their vows. 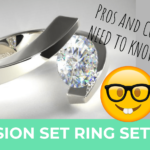 Since you will be planning your wedding together, it only makes sense to shop for your wedding rings together. 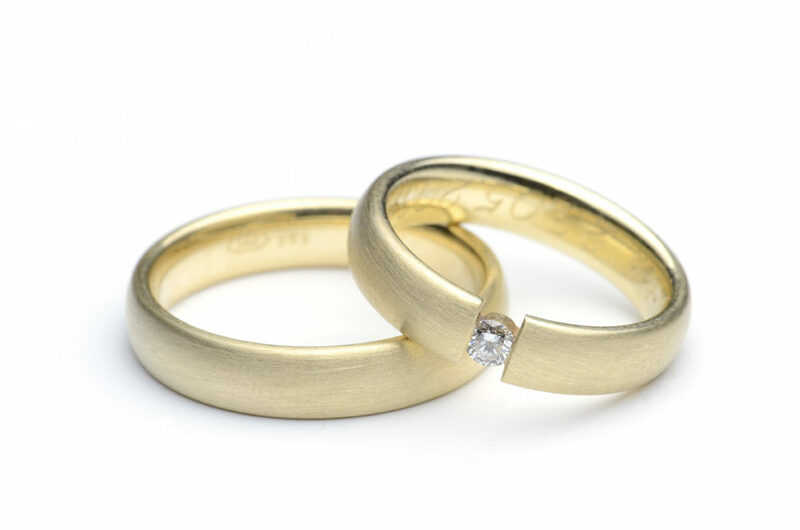 Wedding bands are often engraved on the inside with a sentimental message or the wedding date. 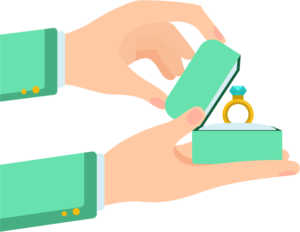 Couples very often want to wear matching wedding bands, so much so that they often buy the exact same band, but in different sizes of course. This is to demonstrate their sense of unity. However, there is no rule that wedding bands must match, so do as you please! At What Time Did the Tradition of Wearing Rings Begin? Rings have come to symbolize union. People of every religion, race, nationality are seen wearing rings of all kinds. These rings could signify true love, ownership or even represent legal matters. In ancient Egypt, 5000 years ago people first began exchanging “rings of love”. People made these rings of woven leather or reeds taken from plants along the Nile. For Egyptians, the circle is an important symbol. A circular ring connotes immortality and feelings of love. The opening symbolizes the gateway or path into the afterlife. Rings and signets of all kinds were revered, and this reverence was passed onto ancient Greek and Roman civilizations, which inspired the very first engagement rings in Rome. Ancient Romans were the ones who decided that engagement and wedding rings should be worn on the left ring finger since they believed that it directly connects to the heart. The Christians began using rings with embellishments in marriage ceremonies at around 860. 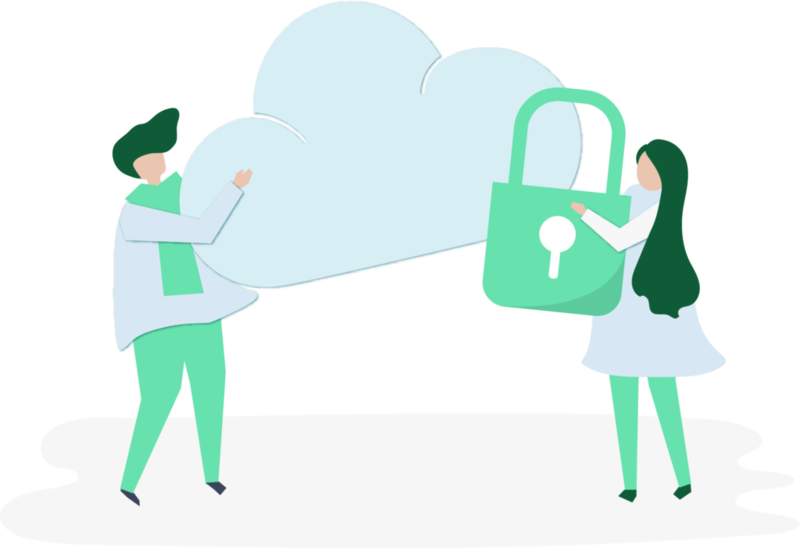 However, in the 13th Century, the Church regarded them as unreligious and encouraged couples to exchange more simplified rings from that point on. Archduke Maximillian was the first one to bestow a diamond ring as an engagement ring when proposing to Mary of Burgundy, and this was in 1477. This immediately became a European trend that soon expanded worldwide and the tradition is alive and well today. 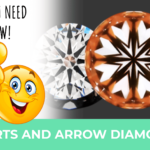 The traditional or classic engagement ring will have a diamond (or gemstone) as the focal point in the center, usually with a setting of gold or platinum. 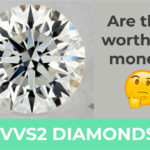 Lately, there has been an influx of more modern designs, but the one feature that has stood the test of time is diamonds, and the more the merrier! 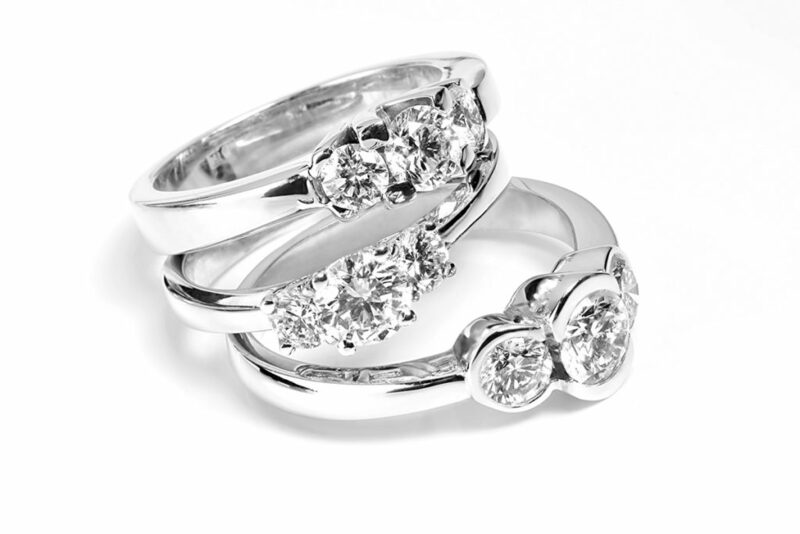 When you compare engagement rings and wedding rings you will see that engagement rings tend to be far more ornate. Some will even feature diamonds or gemstones in a variety of colors or have stones set in an avant-garde design. 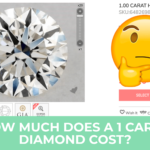 DeBeers established the pricing norm for diamonds decades ago, making the price fairly high. 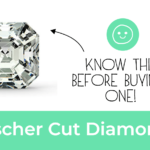 But, don’t forget that the size of the diamond(s), ring design and price are all up to you in the end! A promise ring signifies feelings of love and commitment, yet these feelings don’t rise to the level of wanting to propose marriage. A promise ring might represent a promise to propose eventually or to relocate to a different country sometime in the future. The truth is that it could mean anything. Teenage couples tend to exchange promise rings because they know they’re not ready for marriage, yet want to be committed in their relationship. 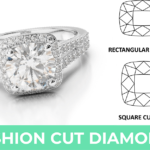 The design is simpler and certainly not as expensive as an engagement ring. If you really want to eventually marry the one you love, hold out until you’re ready to pop the question! My advice is to select your wedding rings a couple of months before the big day. This way you will have enough time to have them resized if necessary or to take care of any other small adjustment. Do Most Women Wear Both an Engagement and WeddingRing? Yes, most married women wear their wedding band and engagement ring on the ring finger on their left hand since this traditionally symbolizes eternal love. The diamond engagement ring has to be removed for the wedding ceremony because the wedding band traditionally goes at the base of the finger, closer to the heart. So remember, when wedding rings are exchanged no engagement ring should be on the finger 😉 After that both rings can be worn. 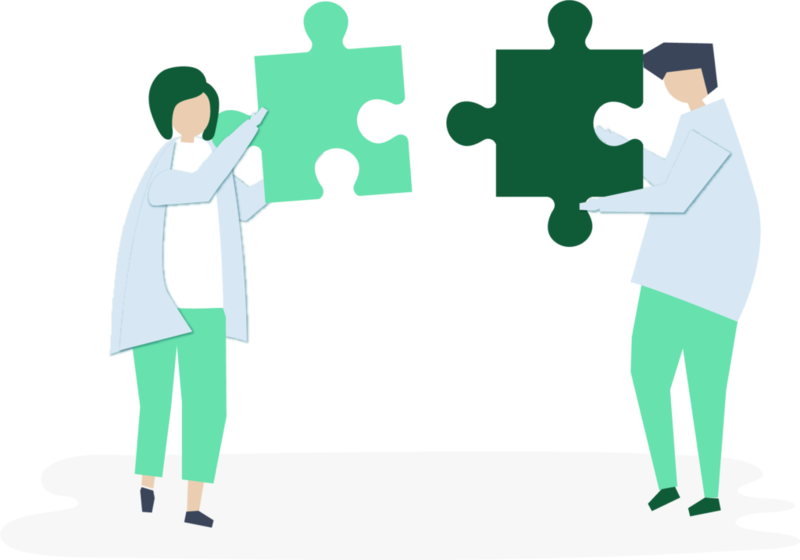 Some couples prefer to look at wedding sets in which the engagement and wedding rings match, while others prefer that they don’t necessarily match. Some even prefer wearing just one ring, so it is all up to you prefer most and what your budget will allow. Now that you have some background, it’s time to start shopping! 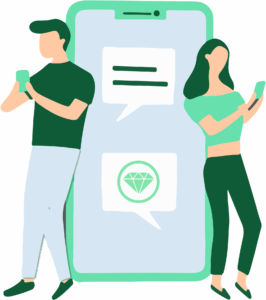 We have everything you need to know for your journey on MyDiamondGuide.com, so be confident! 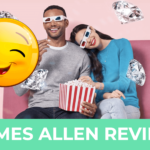 For buying the engagement ring check out James Allen where you can find a variety of ring styles, ring sets and wedding sets.